There's no better time than now for Canadians to pack their bags and start traveling. A strong Canadian Dollar coupled with shockingly low flight prices means Canadians will see huge savings on travel when compared to previous years. In fact, in some destinations, Canadians are seeing their dollars go 36 per cent further than they did last year. There's no better time than now for Canadians to pack their bags and start traveling. A strong Canadian Dollar coupled with shockingly low flight prices means Canadians will see huge savings on travel when compared to previous years. In fact, in some destinations, Canadians are seeing their dollars go 36-per cent further than they did last year. Award-winning, Calgary-based travel agency Discount My Flights recently released its list of 15 cities around the world where you can get the most bang for your Canadian buck. These five ranked at the top of their list for the biggest possible savings. It's time to pull your shorts and flip flops back out of storage, because you can save big on this winter's escape to Cancun. 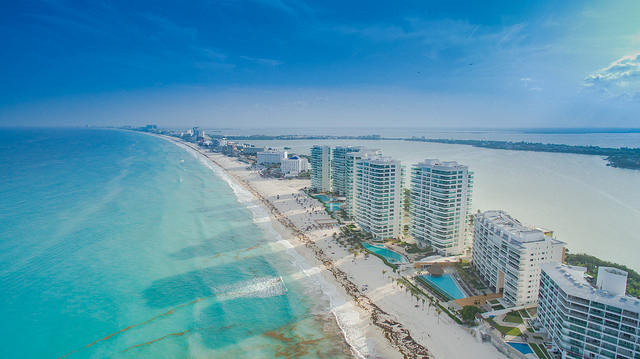 Known as one of the world's most popular tourist destinations, Cancun is packed with accommodation options, beaches, tours, nightlife, and everything you need to relax , adventure, and let loose. A week-long trip to Cancun is now $558.87 cheaper than the same trip would have been last year, meaning you'll enjoy a savings of 36.25-percent by heading there now. Egypt is a bucket-list destination, and visiting Cairo is now drastically cheaper for Canadians than it would have been last year. A week-long trip that would have costed $1,471 last year will now cost just $997, a savings of 32.22 percent. 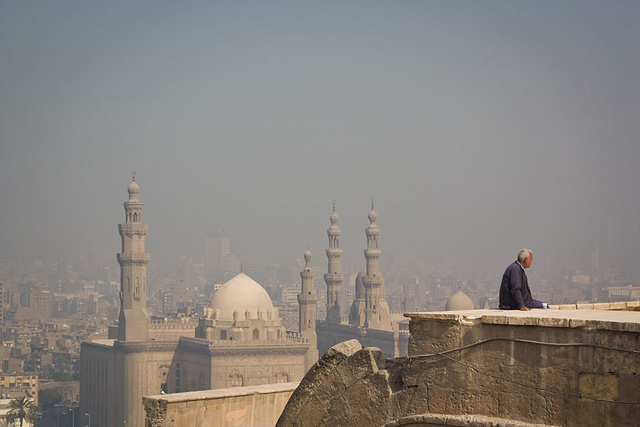 Discover why the Egyptians called this capital city the Mother of the World by perusing ancient buildings, mosques, picture-perfect avenues, and the nearby pyramids. City lovers won't have a hard time falling in love with Buenos Aires. This Argentinian metropolis is known for its 19th-century buildings, award-winning restaurants, and plenty of tours and places to discover the Argentinian way of life. Best of all, you'll save 29.68-percent on a week-long trip to the culture-filled capital city this year versus last. Offering a more laid back atmosphere than nearby Cancun, Playa del Carmen encourages visitors to enjoy its stunning beaches and coral reefs without spending a fortune. Round-trip flights from Canada to the seaside city can be found for as little as $300, and a week-long escape costs 27.36-percent less than last year. 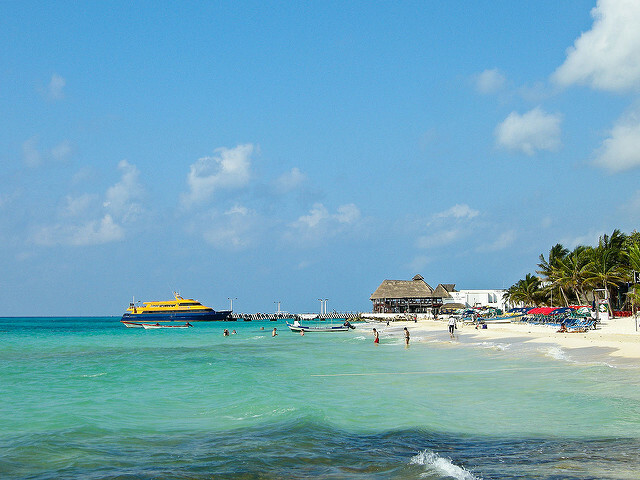 If you've been awaiting a getaway filled with delicious eats and long days on the sand, now is the time to book your trip to Playa del Carmen. Mexico is one of the easiest warm-weather destinations to reach from Canada, so it's no wonder escapes to this scenic country are some of the most affordable. Tulum offers a different feel than other Mexican beach locales with Mayan ruins that sit just steps from the turquoise sea. 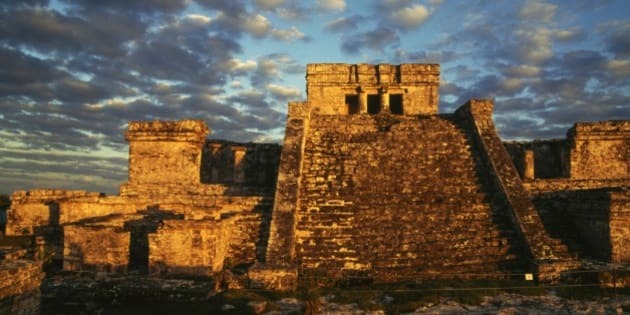 A week-long getaway in Tulum is now 26.75-percent less than it was last year, so you'll have more to spend on snorkeling excursions, cenote tours, ziplines, and other unique area experiences.